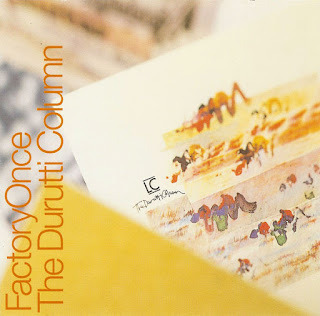 After some abortive collaborations, Reilly hooked up with a regular drummer, talented fellow Mancunian Bruce Mitchell, to create LC, Durutti's second full release. Self-produced by Reilly but bearing the unmistakable hints of his earlier work with Martin Hannett, LC, named after a bit of Italian graffiti, extends Reilly's lovely talents ever further, resulting in a new set of evocative, carefully played and performed excursions on electric guitar. Mitchell's crisp but never overly dominant drumming actually starts the record off via "Sketch for Dawn I," added to by a simply captivating low series of notes from Reilly that builds into a softly triumphant melodic surge, repeating a core motif again and again. 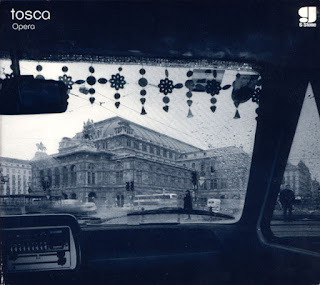 His piano playing adds a perfect counterpart, while the final touch are his vocals -- low speak-singing that sounds utterly appropriate in context, mixed low and capturing the emotional flavor at play via delivery rather than lyrical content. As great as Return is, this is perhaps even better, signaling a full flowering of Reilly's talents throughout the album. Mitchell proves him time and again to be in perfect sync with Reilly, adding gentle brio and understated variation to the latter's compositions. Nowhere is this more apparent than on "The Missing Boy," the album's unquestioned highlight. Written in memory of Ian Curtis of Joy Division, on it Mitchell adds quick, sudden hits contrasting against the low, tense atmosphere of the song, while fragile piano notes and Reilly's own regret-tinged, yearning vocals complete the picture. 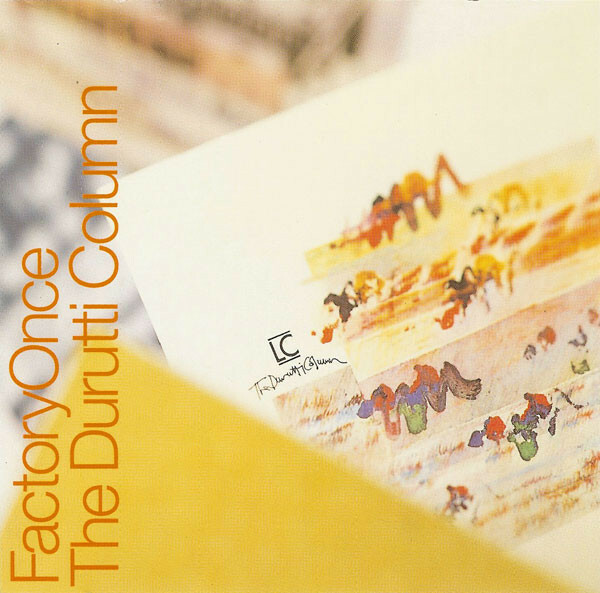 For all the implicit melancholy in Durutti's work, there's a surprising amount of life and energy throughout -- "Jaqueline" is perhaps the standout, with a great central melody surrounded by the expected Reilly elaborations and additions in the breaks. As with the rest of Durutti's mid-'90s reissues, the expanded version of LC appears full to the brim with intriguing bonus tracks galore. The first three capture an abortive collaboration with another Manc drummer, funk performer Donald Johnson. A contribution to a holiday album, "One Christmas for Your Thoughts," finds Reilly back with drum machines, while the very first Reilly/Mitchell collaborations, "Danny" and "Enigma," round out this excellent release. Que blog lindo! Parabéns! Tô baixando discos sem parar desde ontem, haha.